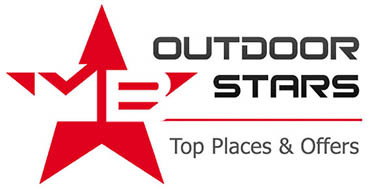 Published by Mountainblog on 03/20/2019 . 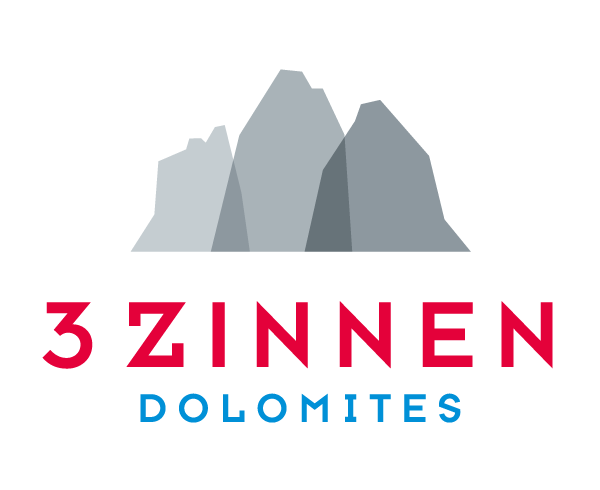 From the 21st to the 24th of March the lucky winners of an online play will have the great opportunity to have an unforgettable experience in the Dolomites, in Trentino, with the Aquile di San Martino, the Alpine Guides of San Martino di Castrozza and Primiero. 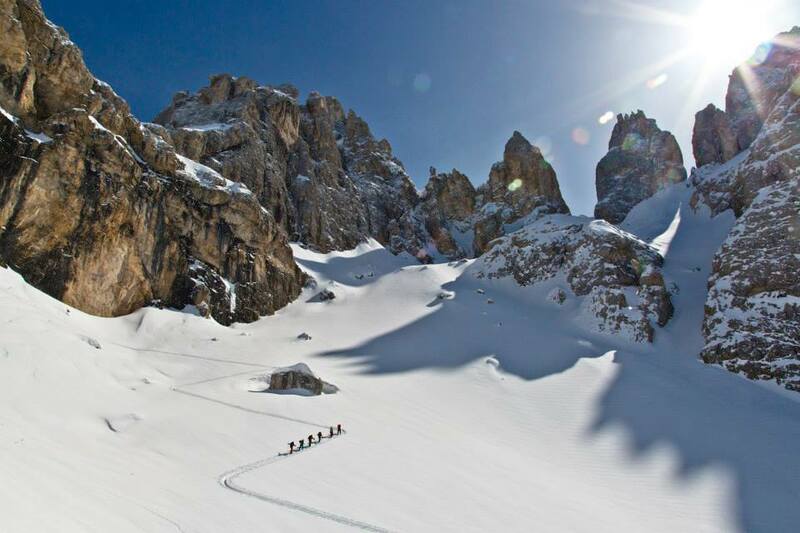 For the 5th year, participants will experience the most adventurous ski mountaineering and freeride in the Pale di San Martino, located in an area which is particularly appreciated by lovers of this kind of sports. Those who took part in the contest can now finally live a four-day ski mountaineering adventure, surrounded by stunning landscapes and majestic peaks, sleeping one night in a mountain hut and one night at a base camp, in tents.